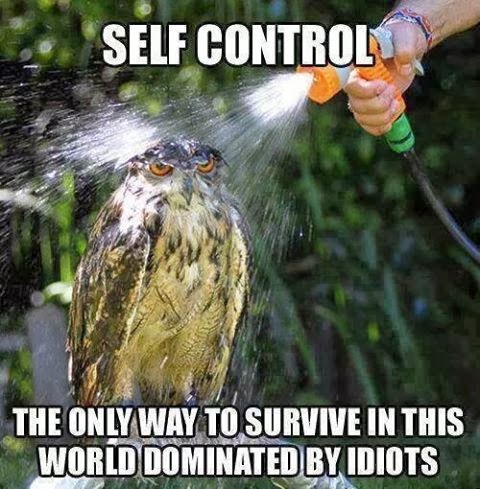 amudu: Apparently illiterate farmers can do wonders in the field of technology and research. 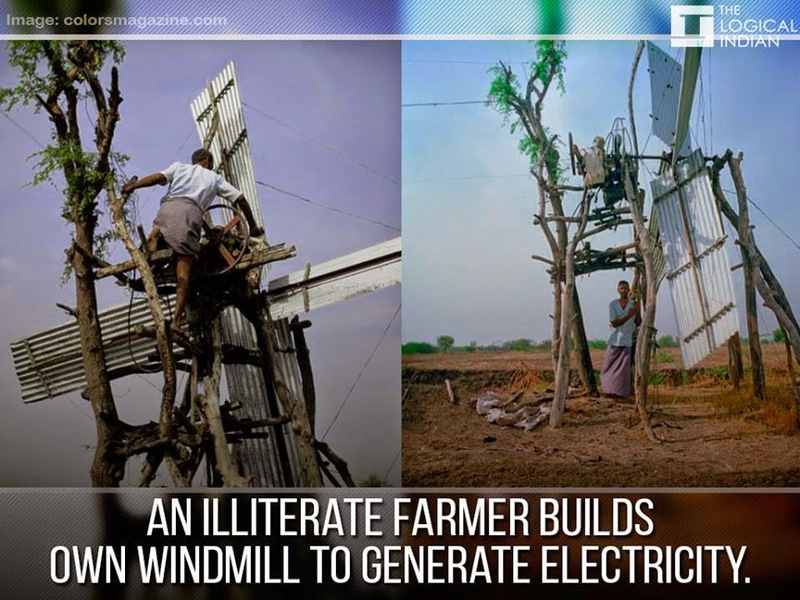 Farmer Siddappa G Hullajogi from Karnataka never went to a school but designed a windmill to generate power. "I use the electricity from windmill in my fields and my house," he said.